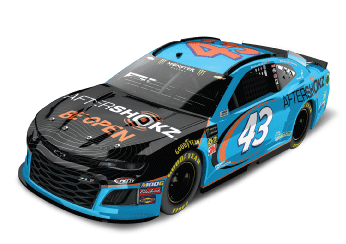 LEXINGTON, N.C. (February 5, 2019) – Richard Petty Motorsports (RPM) today announced that AfterShokz, the bone conduction headphone brand known for its unique open-ear listening experience, will be the primary partner of Bubba Wallace in his return to the Daytona 500. The company will support Wallace after he finished runner-up in a historical run during his rookie year. AfterShokz, who also has a personal agreement with Wallace Jr., now steps up to support the famed No. 43 on the sport’s biggest stage. AfterShokz was introduced to Wallace Jr. last year when they began a personal services agreement together. Wallace Jr. was attracted to the company after wearing their open-ear headphones and quickly became a spokesperson for the brand. 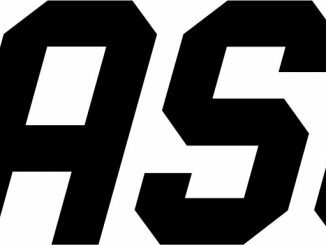 AfterShokz watched Wallace Jr. make history last season in his rookie season and are thrilled for the opportunity to support RPM in the Daytona 500, as well as bring a fresh sponsorship to the sport. The announcement comes the day prior to a scheduled appearance by Wallace, Jr. on the TODAY Show on NBC. Facebook documented Wallace Jr. and his Daytona 500 run and features on ESPN, FOX and others made Wallace Jr. the most-watched driver before and after the Daytona 500. 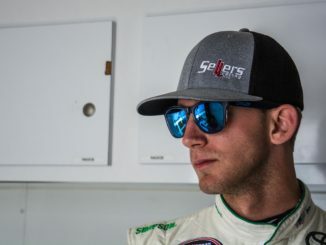 The exposure made it easy for AfterShokz to commit with Wallace Jr. returning to Daytona. Richard Petty Motorsports and the Petty brand have a long, winning history in the Daytona 500. Lee Petty won the first Daytona 500 and Richard Petty has won the race a record seven times. Petty Enterprises holds the record for the most wins of the race with nine. “The King” Richard Petty is now ready to see Wallace Jr. compete again for the win. 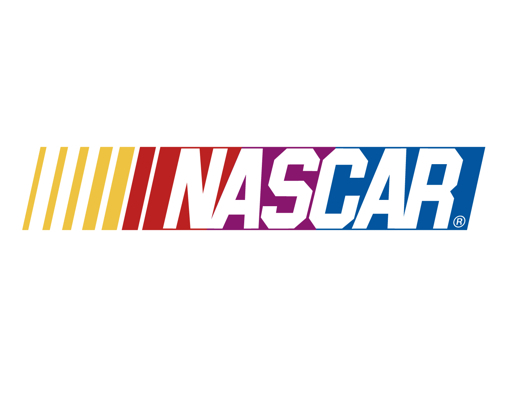 The Daytona 500 at Daytona International Speedway is scheduled for Sunday, February 17. The race will be televised live on FOX at 2:30 p.m. ET and broadcast on Motor Racing Network and SIRIUS/XM NASCAR radio.